Sobre nos…..! 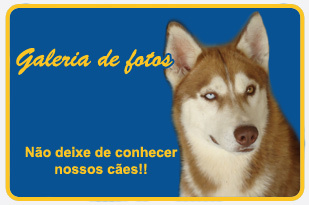 Ou como nos fomos infectados pelo vírus do Husky Siberiano……. Escutei os berros – e ai chegou ! Uma “coisa” preto e branco , um olho de cada cor. Fazer o que ?
? 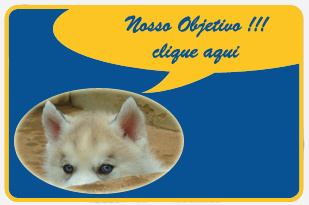 2012 Husky Siberiano - Contatos: +55-11-4703-5968 / 99947-2805 - Cláudio e Mônika / E-mail: vegastar39@hotmail.com - Desenvolvimento de sites Fenixweb. You will have to part with your replica watches salefor a short while, but it will be worth it in the end. Since the band is not part of the mechanical workings of the replica watches, it is a much less complicated thing to repair or replace. Self-repair is not recommended, especially for rolex replica. If you open up your watch and try to take it apart, you might not know how to put it back together. The best thing to do is take your replica watches sale to a professional who is trained to deal with all of the intricate details of fake breitling repair. This might cost quite a bit of money, so if you didn't spend that much on that replica watches uk to begin with, just buy another one. When it comes to watches there are varied opinions as to what is expensive and what is not expensive.